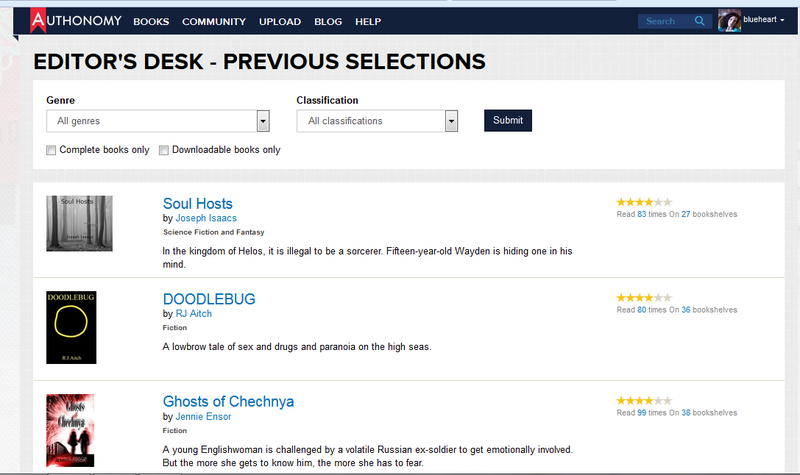 First, on July 31st my book landed on the Authonomy Editors’ Desk. Cue delighted celebration, mutters of relief from long suffering husband and friends sick of hearing of the latest rise or fall of Ghosts. Then on 19 August I got my review from Harper Collins, which I hadn’t expected for months. It all feels surreal – and very sad. 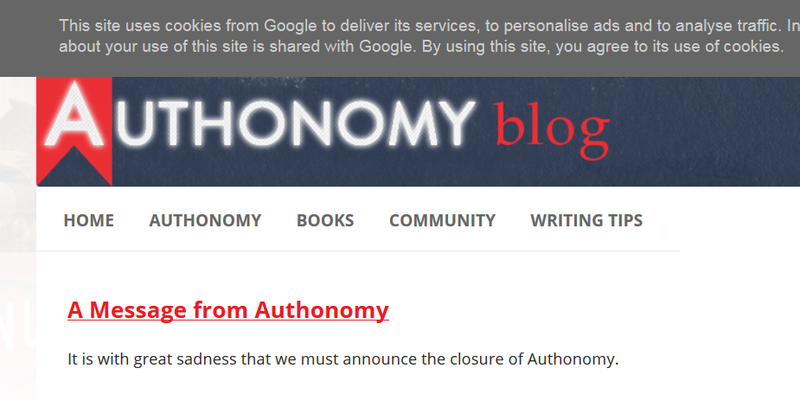 Yes, the world will continue well enough without Authonomy. There are other writing communities, and other, better ways of getting one’s books published. Authonomy was a writer-saving discovery for me, especially when I discovered the Women’s Fiction Critique Group. Quickly, the group was all that mattered and even though I’m no longer active, I have contacts, including you, who I intend to keep in touch with. I hope you’re new ‘home’ is even kinder to you than Authonomy has been to all of us.